I'd be most grateful, if you could teach me the lyrics for the song attached. only for Japanese people back in 1977 as a TV commercial song. Since I'm a Japanese, it's not that easy to understand what sie sang in this song. Nice bit of oldies, Saru Yamada san! Here is the first part, still working on the second part. Her accent makes some words a little difficult for me. But this should be pretty close. I'm just a rock and roll girl from Alaska. Who likes a sweet, rockin' melody. Who wants to melt the ice away. Under the city lights, where she can dance all night. Where the cold winds are far away. When the summer days grow hot and long. then the city lights bring it back again! 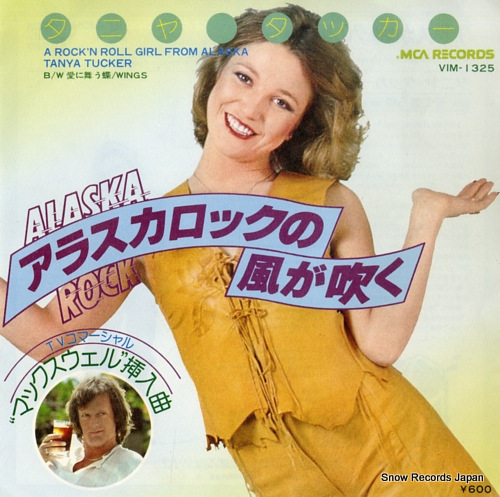 "Cause I'm a rock and roll girl from Alaska. looks like today's my lucky day. At last I obtained something I had been looking for for years. Thank you very much for the lyrics and for you reading my username correctly. I'll be waiting for the second part. I'm an oldtimer listening only to songs from the last century, so Lady Gaga or something like that belongs to another world. Smokin Boogie was one of those performed by ダウンタウンブギウギバンド in 1970s, and Sha Na Na covered this. Everyone who posts there would be thrilled to hear from you! The thread even has some songs from the '90's as well. Sorry, my job has side tracked me a little. What I thought would be a 10 minute job to complete has turned into a mission. I hit a block at ! :26, and can't make out what she's singing. 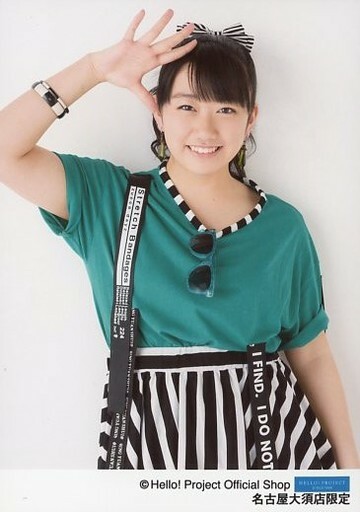 Also emailed her fan club and hoping for something. I grew up listening to Tanya and Cat Stevens, my fathers 2 favorites. And, I'm with you about todays "music"
No one will know who Gaga or Kanye is 100 years from now. Anyways, I'll keep working at it and post it as soon as I can. thank you very much again for your replies. I'll be waiting for your next message. 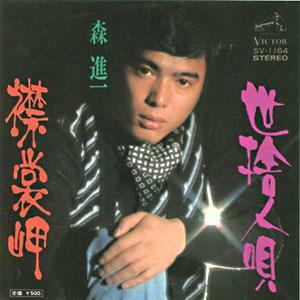 One of my very best is 襟裳岬（Erimomisaki） of 森進一 released in 1975.